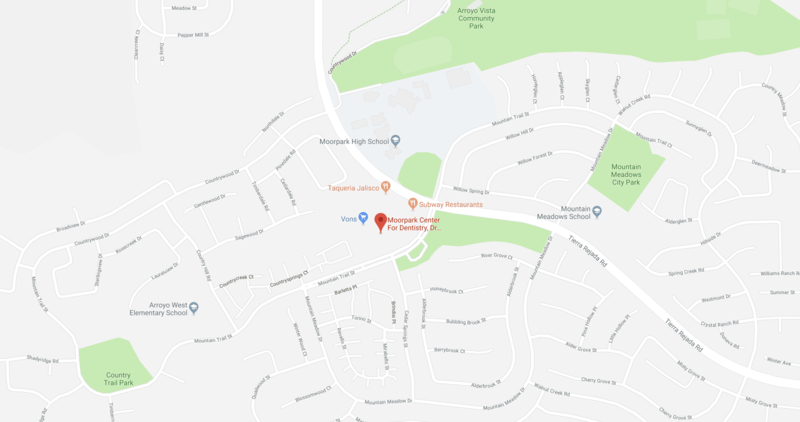 If you are looking for a discreet treatment option to transform your smile, then Invisalign in Moorpark, CA, from Moorpark Center for Dentistry could be perfect for you! By using nearly invisible aligners, you can straighten your teeth with Invisalign without anyone knowing. 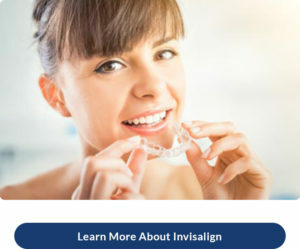 Invisalign uses a unique series of clear, plastic, removable trays to straighten teeth in less time and with fewer visits to our office! As Gold Plus Providers of Invisalign, our experienced team has helped transform multiple smiles using the revolutionary Invisalign system. Invisalign is not for everyone, but our experts can determine if it is right for you. As Gold Plus Providers of Invisalign, we will work with you to identify whether you are eligible for this clear aligner treatment. We will also happily answer all your questions about Invisalign and additional orthodontic treatment options to ensure you receive the right treatment for your needs.